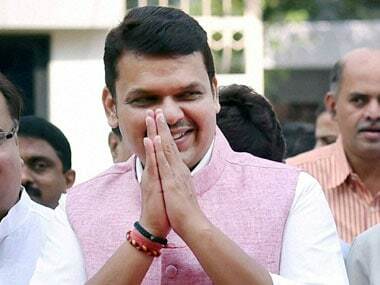 The MMRDA had raised its objection at the proposed terminus, for it could have an impact on the development potential at BKC. 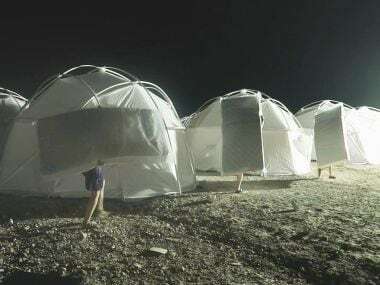 Netflix documentary on Fyre fraud left me both in peals of laughter and a slack jawed disbelief at how far someone could go to feed his delusions of grandeur. 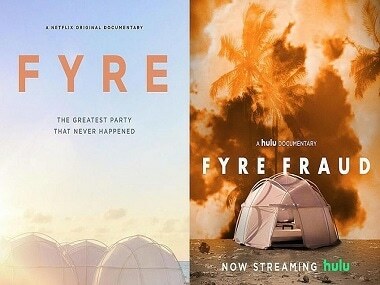 Hulu's documentary Fyre Fraud exposed the fact that the Netflix documentary was co-produced by Jerry Media, the social media team responsible for Fyre Fest.